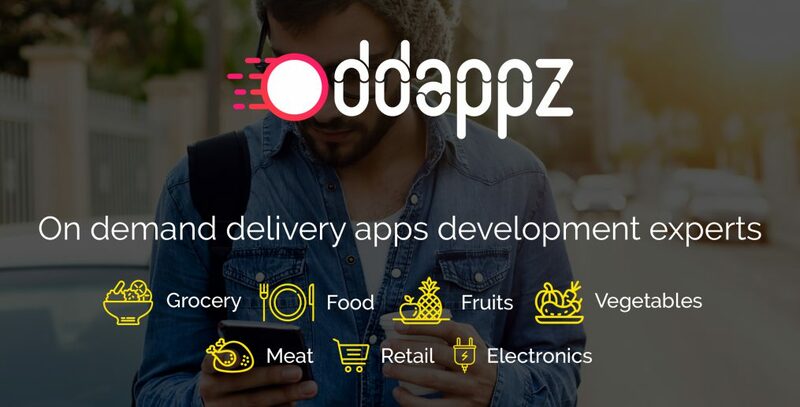 This entry was posted in Grocery delivery apps development and tagged Grocery delivery apps development, grocery delivery script, grocery ordering system, grofers clone script. Bookmark the permalink. ← What is the cost involved in development of a Restaurant Mobile App?